Taiwan Postal Code is a five digit number. All the territories that are administered under the Republic of China have five digit postal code. The last two digits of the Taiwan postal code are optional and only the first three digits are required. 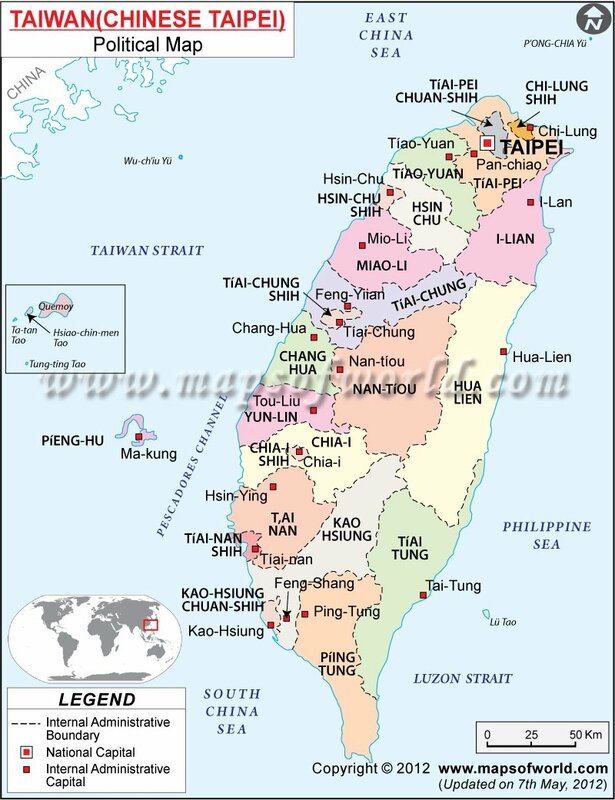 Taiwan Postal Codes gives the codes of different township, cities etc.